The original and still the best fake calling application in the App Store! * Just like a real call! * Fully functional keypad / speaker / mute / contacts buttons! *Fake A Call at the press of a button, or have it delay and call you at a specified time! * Escape a bad date, boring meeting, or just impress your friends! 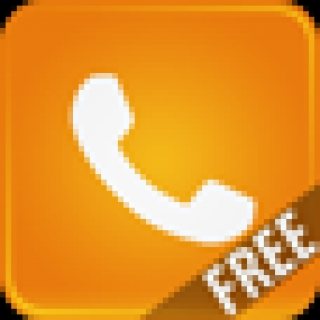 * Easiest and most fully functional fake caller application! * Free version is fully functional and fully customizable! It just has ads on the setup screen! See what the fuss is all about and download Fake-A-Call Free today! You'll be glad you did!